Wargaming clearly didn’t like the yesterday’s leak and decided to re-shuffle all Advent Calendar offers. We are back to square one, getting a new surprise every day. Eighteen sleeps till Santa and the Advent Calendar special offers continue. Today special deal is the French Tier VIII heavy tank Somua SM. 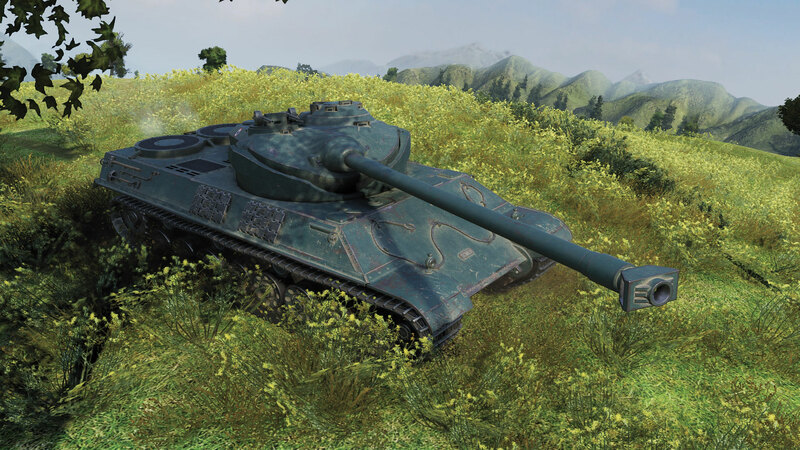 The Premium Shop deal comes with the usual 20% discount for the bundle, with the tank, some Gold and Premium Account and a fully trained crew, but if you are looking to spend some spare Gold, you can buy the tank for 11,300 Gold in the in-game store. First, I was not surprised and bored. Now, I am surprised, but still bored. Well, I guess it’s some improvement.